Anatol Lieven was a Senior Associate at the Carnegie Endowment in the Global Policy Program. A journalist, writer, and historian, Lieven writes on a range of security and international affairs issues. He previously was editor of Strategic Comments, published by the International Institute for Strategic Studies (IISS) in London. There he also specialized in the former Soviet Union and in aspects of contemporary warfare. 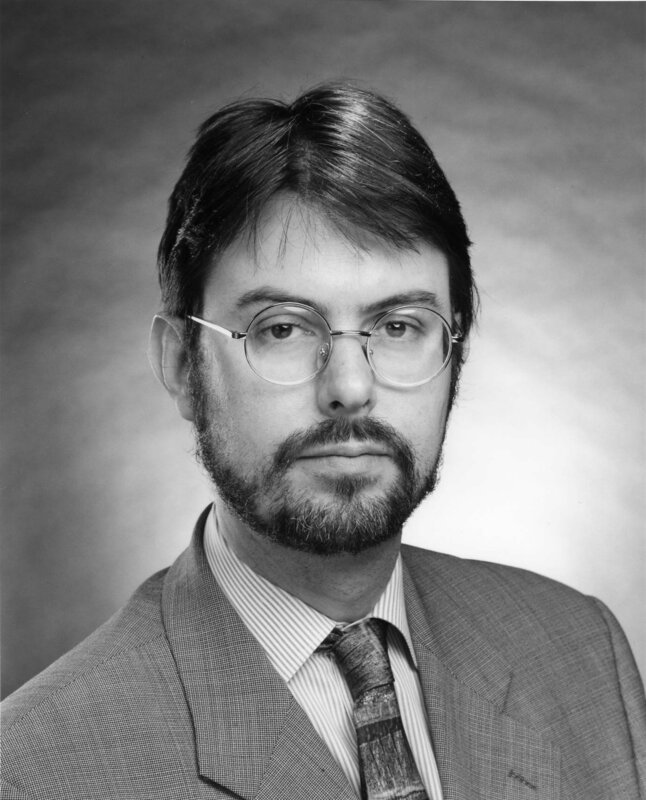 From 1996 to 1997, he was a visiting senior fellow at the U.S. Institute of Peace. Previously he was a correspondent for the Financial Times in Eastern Europe, based in Budapest. Lieven’s journalism career includes work as a correspondent for the Times (London) in the former Soviet Union from 1990 to 1996. Prior to 1990, Lieven was correspondent for the Times in Pakistan and Afghanistan. He also worked as a freelance journalist in India. In the autumn and winter of 1989, he covered the revolutions in Czechoslovakia and Romania for the Times.